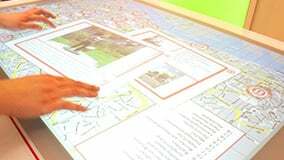 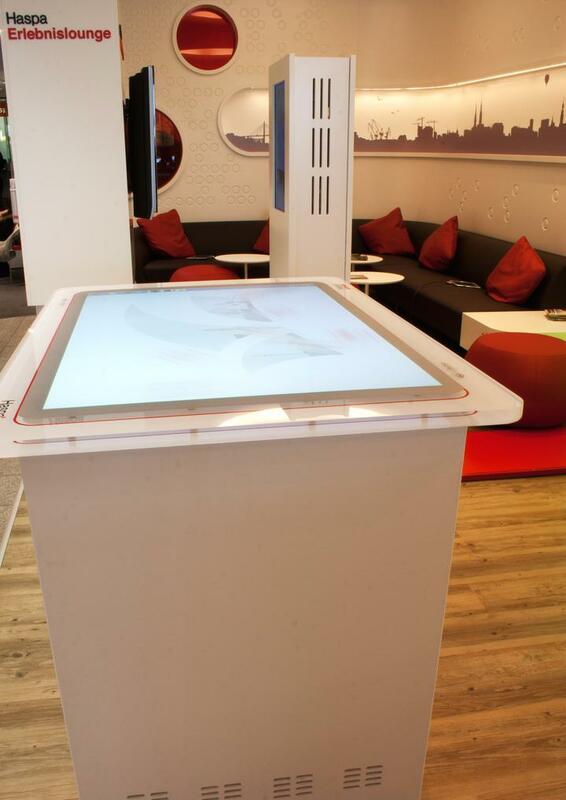 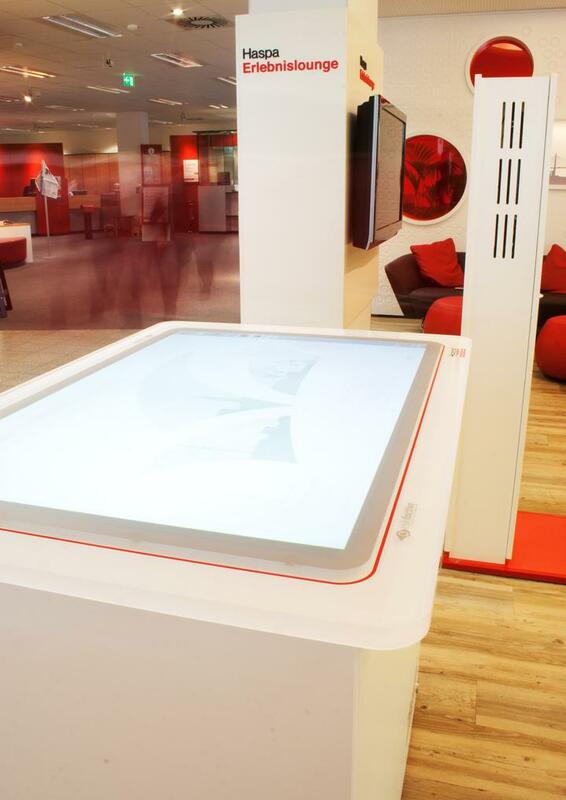 In touch with the future: The Haspa bank upgrades their branch at Hamburger Jungfernstieg with the latest eyefactive MultiTOUCH table and takes customers young and old alike by storm. 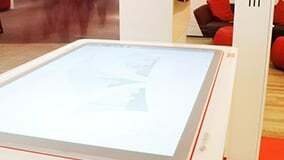 The MultiTOUCH table AEON in their HaspaJoker brand design is intuitively touch operated like a tablet computer. 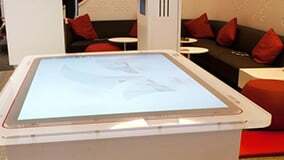 The interactive MultiUSER software enabling a discretionary number of people to operate apps simultaneously caused quite a stir. 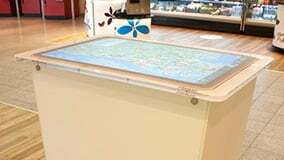 Whoever is facing the Touch Table will see round shaped apps hover around the whole display. 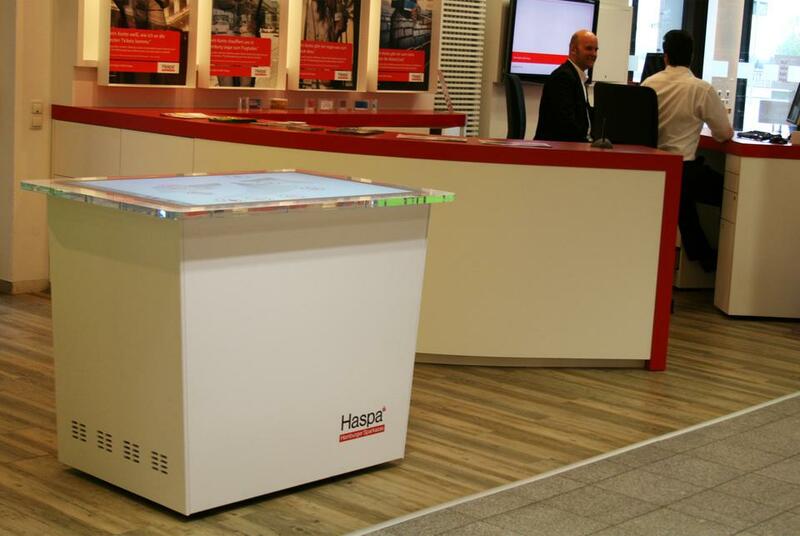 These MultiUser Apps specifically programmed for Haspa open visitors a gateway to digital worlds centered around themes like Haspa and Hamburg. 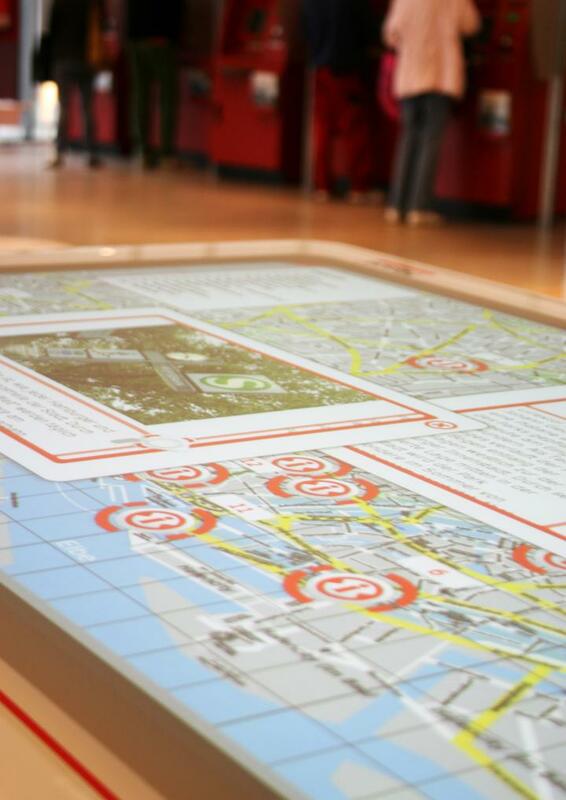 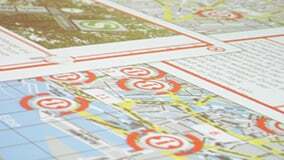 The app Hotspots for instance displays an interactive dot map of Hamburg showing the way to Hamburg's places of interest. 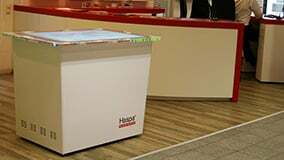 The digital Haspa Video Trailer Puzzles are another highlight and raise visitors' ambition. 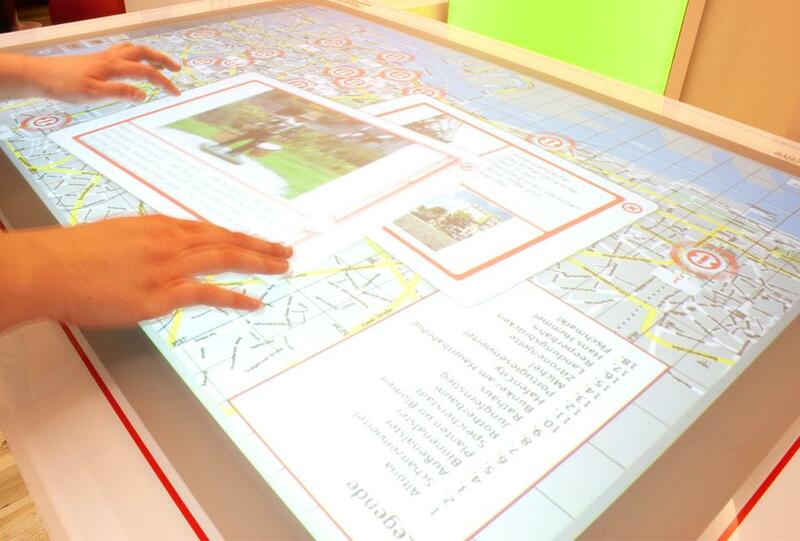 Information themed around financial topics and selected Haspa projects like the "Haspa Marathon Hamburg" get their mention and visitors have the opportunity to use a virtual keyboard to obtain information directly sent home via email. 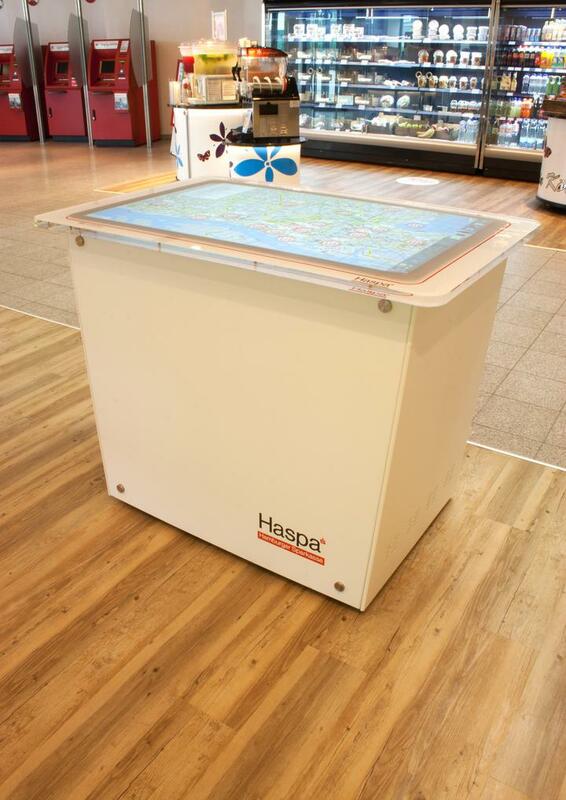 The Haspa MultiTOUCH table including individual software has been realised by eyefactive within two months and is in permanent service at the Haspa branch Hamburger Jungfernstieg ever since.